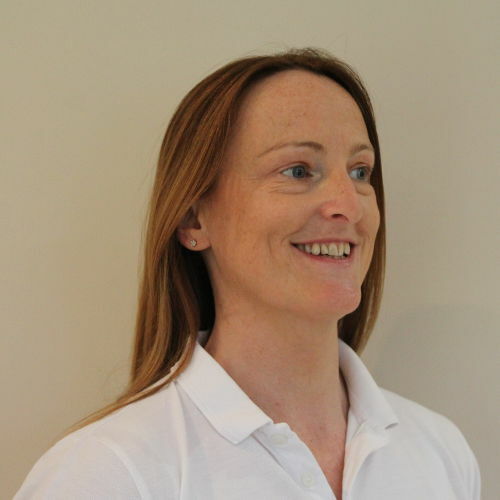 Providing high quality physiotherapy in Eskbank, Midlothian. Pilates courses at Beginner, Improver and Advanced levels. If you would you like to know more about Physiotherapy or Pilates then please get in touch.